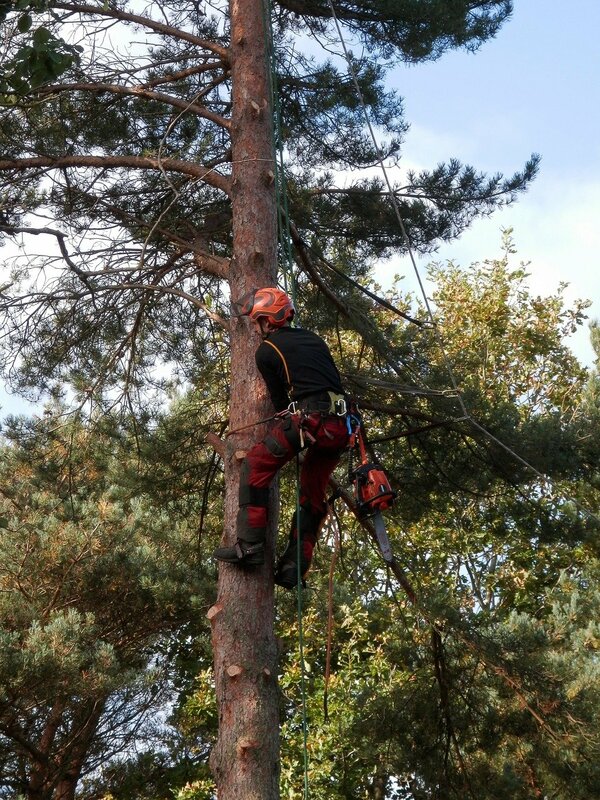 Coastal Pacific Tree Service offer a wide range of professional services to our clients. Proper pruning is essential when enhancing aesthetics and maintaining tree health. Additionally, pruning may reduce safety issues and correct structural defects. 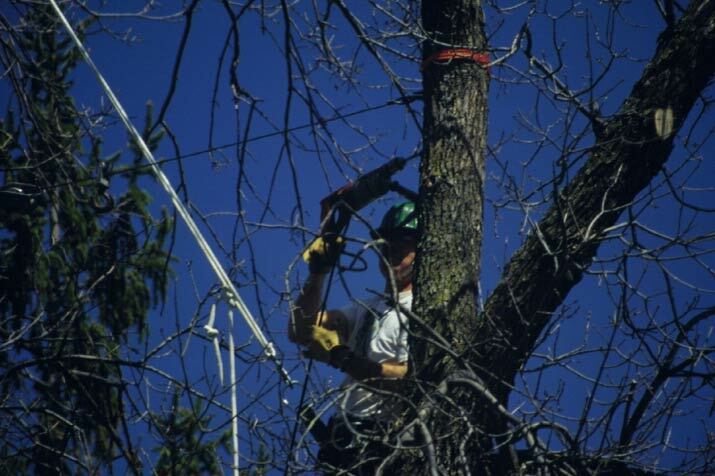 Our International Society of Arboriculture (ISA) Certified Arborists are trained to evaluate the health of the tree and identify the amount of pruning needed to achieve the client’s goal, and optimize the health of the tree. Pruning is a skill which is developed with time, education, and experience. Pruning objectives must consider tree growth and development, and the long term effects on the tree. Trees are pruned to reduce the potential for tree or branch failure, providing clearance, reducing shade and wind resistance, maintaining health, improving a view, and improving aesthetics. Coastal Pacific utilizes several pruning methods to achieve this goal. Restoration Pruning: Restoration pruning is performed to improve the structure, form, and appearance of trees that have been severely headed, vandalized, or storm damaged. Normally this occurs over a number of successive prunings. Crown Reduction: Reduction pruning is used to decrease the height or spread of a tree. 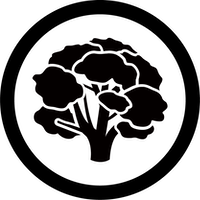 This is best achieved by reducing the length of a branch or stem back to the trunk or to a lateral branch large enough to assume apical dominance. Reducing the height or spread of a tree is often favored when trees are growing too large for their space. Crown Cleaning: Crown cleaning is the selective removal of dead, diseased, broken, or weakly attached branches from a tree crown. Crown Thinning: Crown thinning is the removal of branches to increase light penetration and air movement through the crown. Thinning opens to foliage of a tree, reduces weight on heavy limbs, and helps retain the tree’s natural shape. Vista Pruning: Vista pruning is selective reduction or removal in the tree’s crown to allow a view of an object from a predetermined point. 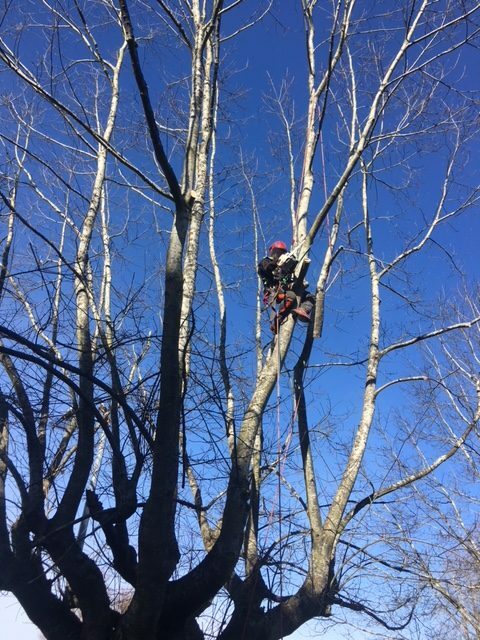 While Coastal Pacific Tree Service prides itself on keeping trees healthy and stable in our environment, sometimes a tree has to be removed. Dead or dying trees, wrong location, or unsafe, removal may be the only option. Big or small, we have all of the tools and equipment to safely remove your trees. Cities in Metro Vancouver have specific tree bylaws, in many cases preventing tree removals without permits. At Coastal Pacific, we are familiar with the bylaws and are happy to assist in the permit application process. Check our resources section for your local tree removal bylaw. Our ISA Certified Arborists also hold their ISA Tree Risk Assessment Qualification (TRAQ). They have advanced knowledge of tree structure, mechanics and biology. 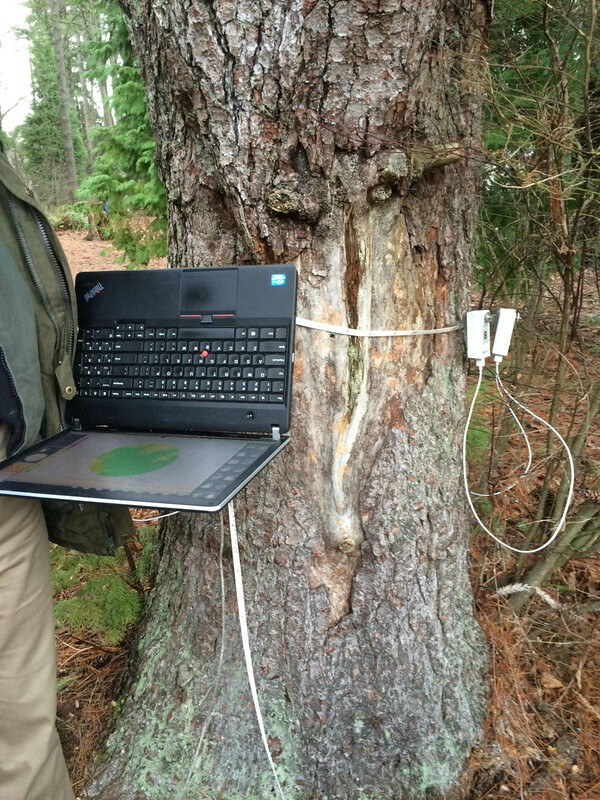 Our arborists are constantly educating themselves and enjoy solving your tree issues. 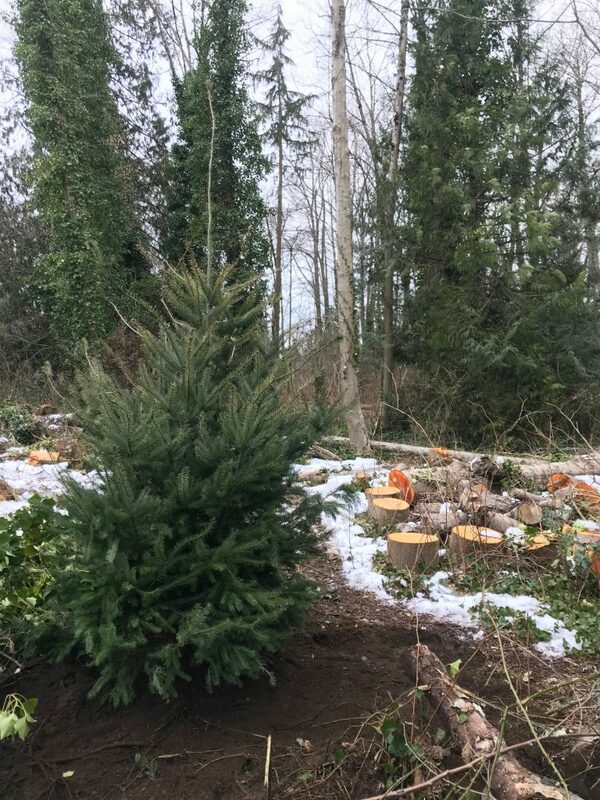 If you require an arborist report for a development, for a tree removal application, or are concerned about the safety of trees on your property Coastal Pacific Tree Service can provide you with an Arborist Report. The importance of right tree, right place is often over-looked. Trees planted in the wrong area can lead to increased maintenance requirements, poor tree health, and future removal. At Coastal Pacific Tree Service, we can suggest the best options, and install the tree to let it establish properly. 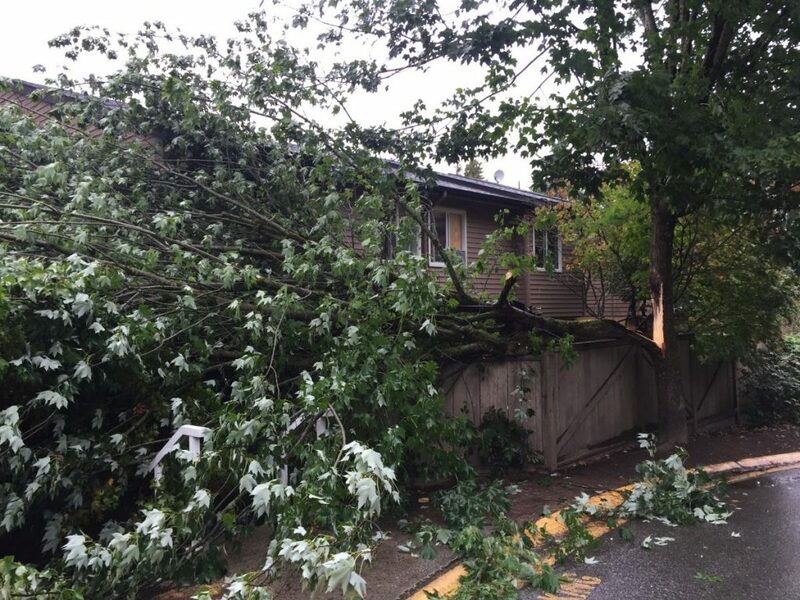 When a storm rolls through Metro Vancouver, the consequences can be devastating. If a tree has fallen or is damaged from the storm, we are able to remove any dangerous limbs or stems, and provide Tree Risk Assessments to give you peace of mind. Call us at 604-376-9612 and we will be on site quickly to ensure your safety. Once a tree has been removed, the stumps may be a trip hazard, unsightly, or take up a large amount of valuable space. 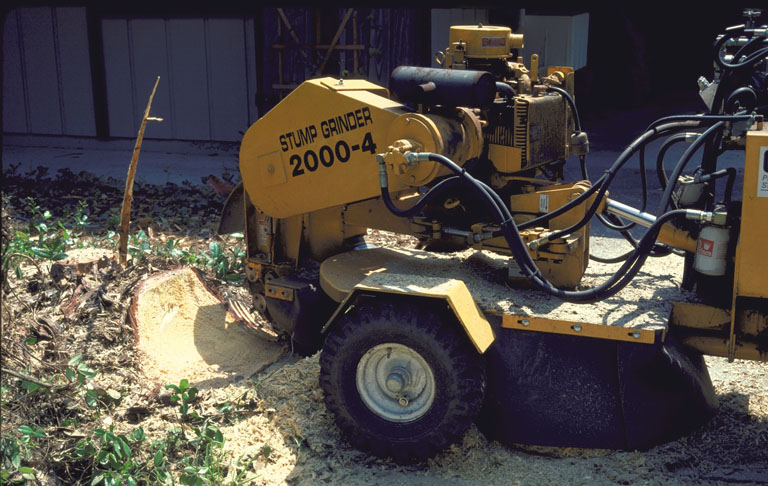 Stump grinding is the most effective method for the removal of stumps. A Coastal Pacific Tree Service Arborist will evaluate the location with respect to nearby trees to determine the depth and extent of stump grinding necessary. Fruit tree pruning is a beneficial and necessary process in maintaining your fruit trees. 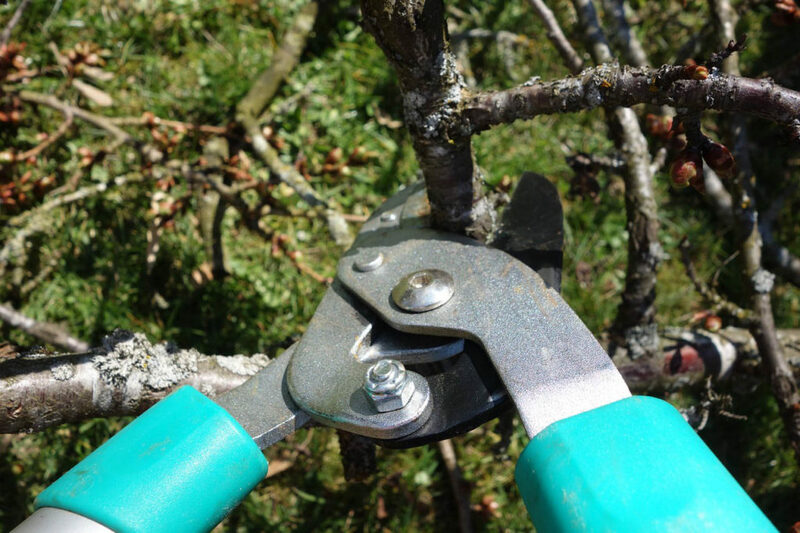 Fruit tree pruning is different than ornamental trees in that they require annual pruning to help assist with a good fruiting crop, allow airflow and light penetration, and ease of picking the fruit. Develop the structure of the tree to enable it to carry the weight of the fruit. Increased air movement to discourage diseases. Encourage low branching to allow for easier picking. Increase sunlight to produce the largest fruit. Soil in the forest contains a large amount of organic material on the top layer of soil. There are lots of organisms in the soil to break down the organic material and incorporate it back into the lower soil layers. Not only does this release the nutrients into the soil for the trees, but it also provides oxygen into the soil. Soil in urban landscaped areas often lack decomposing organic material, leading to a nutrient deficient, compact soil. 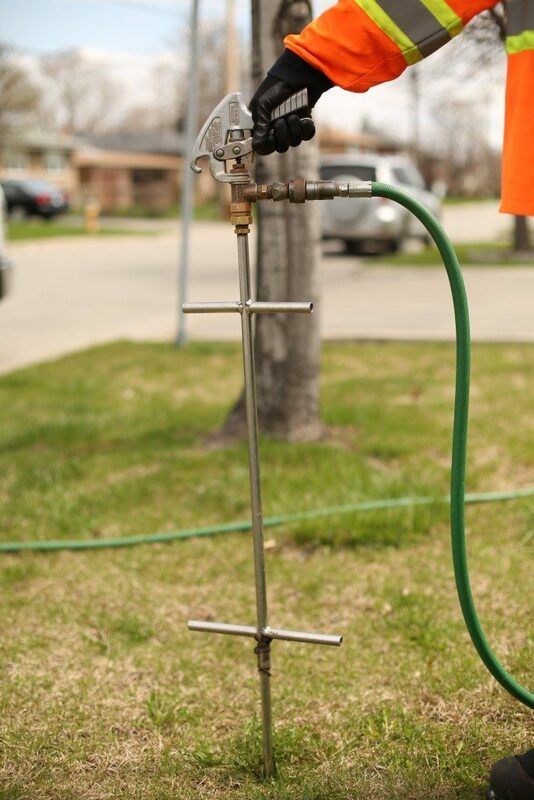 Fertilizing mimics the natural organic layer by providing nutrients to the tree and feeding the micro-organisms in the soil. Arborists at Coastal Pacific Tree Service will ensure your trees get the correct fertilizer for their needs.